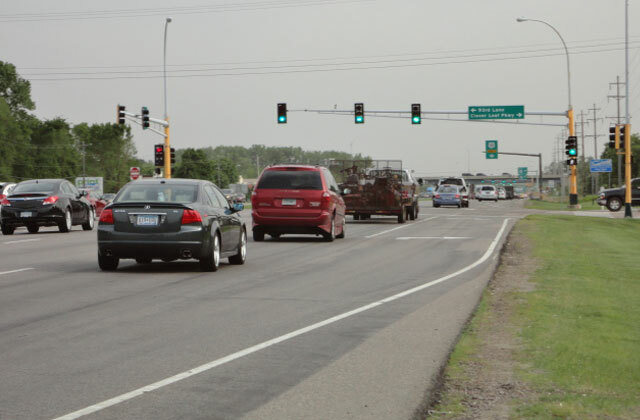 Alliant provides signal timing and field implementation services for MnDOT. We have worked on nearly half of the major trunk highways in the Twin Cities Metro Area, including 20 corridors and over 300 intersections. Our project process includes data collection, field studies, traffic modeling, optimizing signal systems timing, developing timing plans, conducting before and after measures of effectiveness, conducting project benefit analysis and preparing final project documentation.